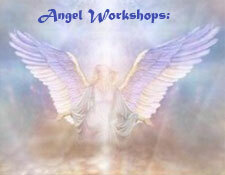 Mediumship Workshop with Angels Talk! Having trained with both Doreen Virtue and John Holland with Janet Nohavec, Mary Jo has a unique style of Angelic Mediumship and receiving Divine Messages from Spirit and your passed loved ones. This workshop will offer practical guidance to refine your connection to Spirit in a positive and constructive manner. Understanding the auras & how they can give you information for others. MJ will also assist you in clearing & working on your own aura. “Show Me the Evidence” – the system to obtain evidence. Join us for this educational & fun workshop as Mary Jo offers constructive advice on how to improve Spirit communication. She will assist you every step of the way to help you individually progress beyond your current capabilities and inspire you to reach your greatest potential in communicating with loved ones in the spirit world. There will be exercises, lecture, and meditations. This workshop is open to those who have a solid understanding of energy and working with Spirit. This class is not for beginners in these areas. For those who really wish to sharpen their ability in this area of spiritual development, a small number will be accepted into a weekly “share” to do so. 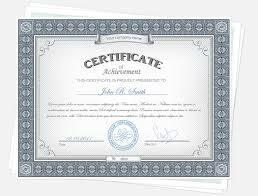 This will be by application only & those accepted are at the sole discretion of Mary Jo as she will only bring together those Source has deemed to be in their highest & best interest.